Ever have one of those mornings where you have someone in your bed who you’d like to keep there? The problem is they are hungry, and, if you can get your mind off the next position you want to try, you’d realize you would eat a camel carcass and ask for hot sauce. Making something impressive like pancakes would take forever and delay why you’re making the grub in the first place. Plus your fridge is filled only with condiments, beer and ½ a loaf of half stale bread. 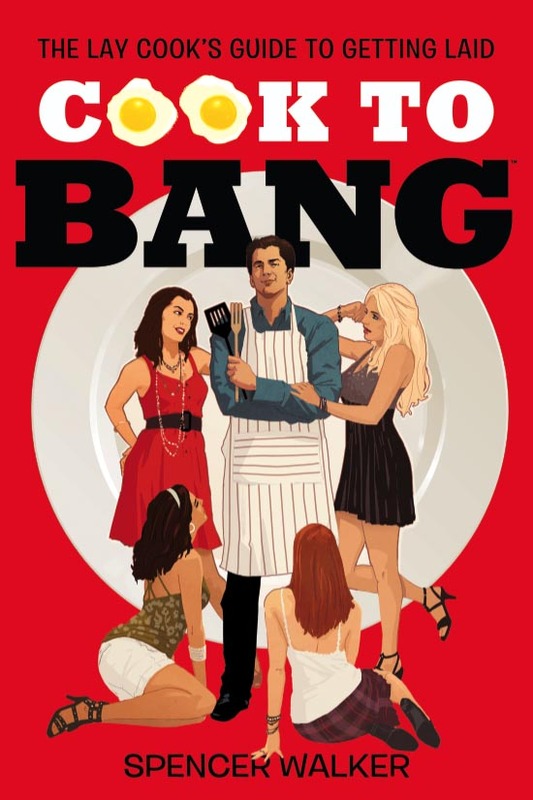 This is the perfect time to get your bread buttered. 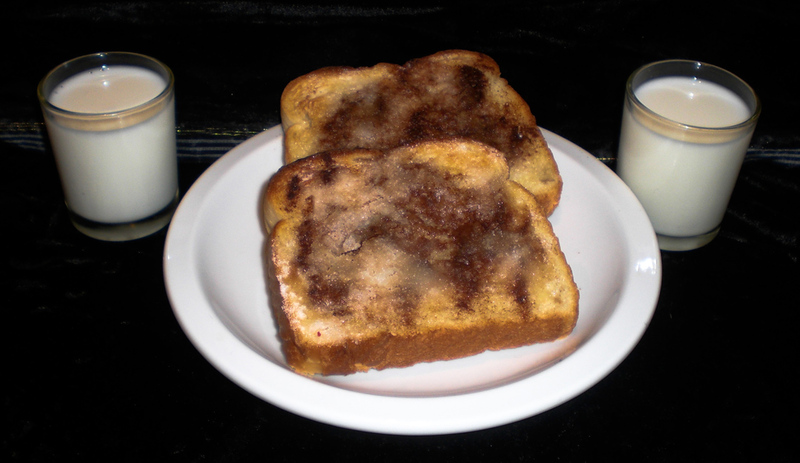 Cinnamon toast to the rescue with 30 seconds of preparation, 3 minutes of toasting, 5 minutes of eating and 45 minutes of headboard banging. Spread and sprinkle, baby! 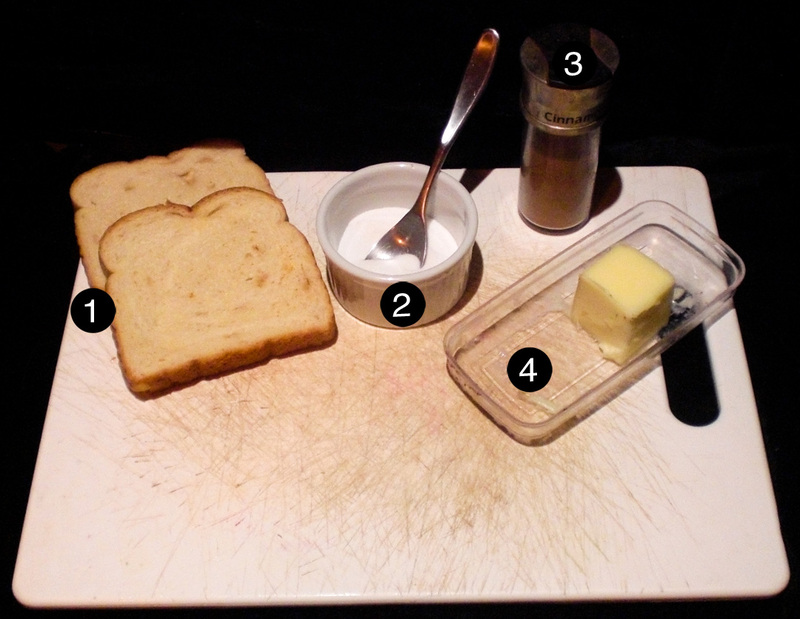 Spread butter across each slice of bread slice massage oil into taut shoulders. 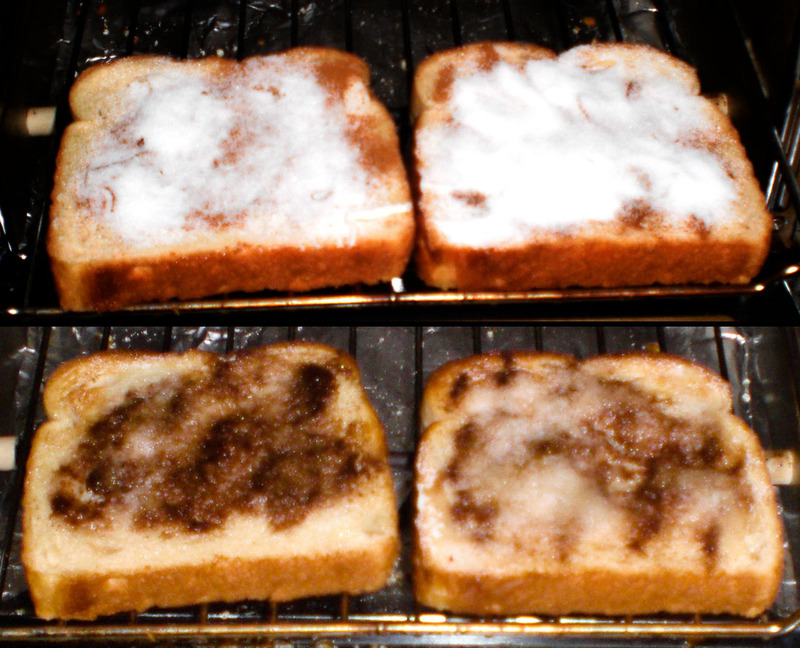 Sprinkle enough cinnamon to leave its mark on the butter, then smother in shiny white sugar. Slide the ready-to-rock bread into the toaster oven and set to medium/brown and let it roll. You’ll know you’re in the money when the sugar and cinnamon crystallize. Serve that diamond up and enjoy the ride.